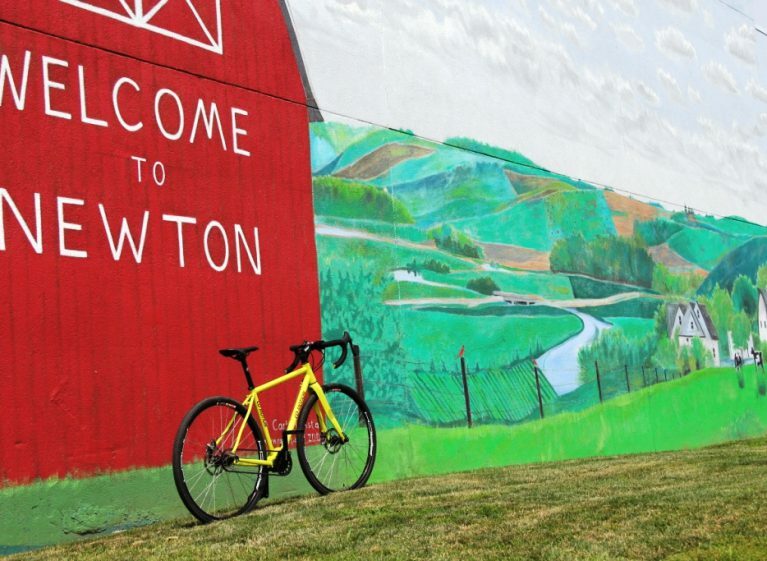 The Registers Annual Great Bicycle Ride Across Iowa, known as RAGBRAI, is one of the world's largest bike rides, with 25,000 cyclists plus tens of thousands of supporters who traverse Iowa every July. It's a circus on wheels--and Gates was there, riding the Corn Belt country roads. 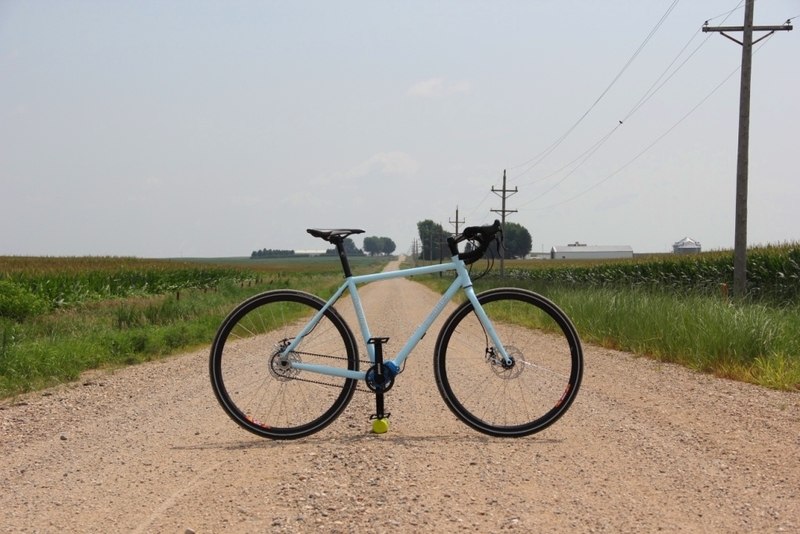 Gates Carbon Drive partnered with Co-Motion Cycles to provide a fleet of belt drive demo bikes in the seven host cities. Gates technicians Marc Seemann and Ben Castaneda, both corn-fed Iowa natives who wrenched bikes and rode RAGBRAI as youngsters, were on hand to lend bikes and talk belt tech. 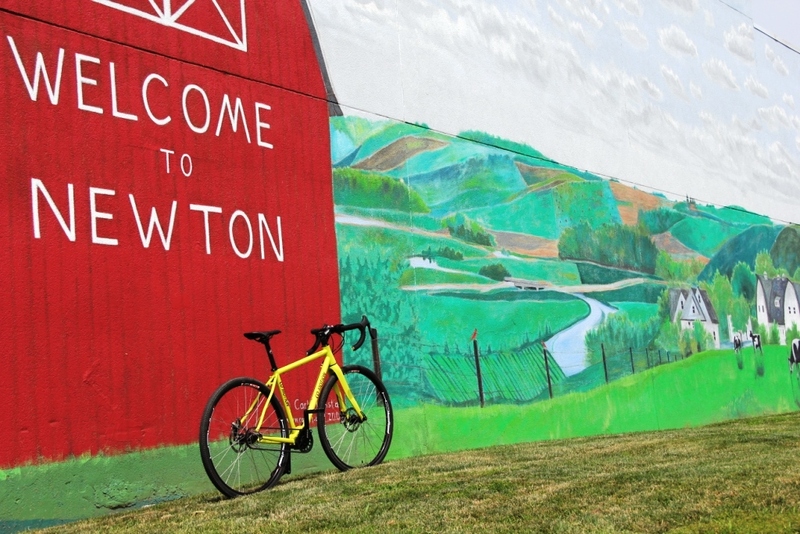 “For Iowans, RAGBRAI is an iconic event and spectacle that brings the entire state together for a week of fun, riding, camping, beer and food,” Seemann says. 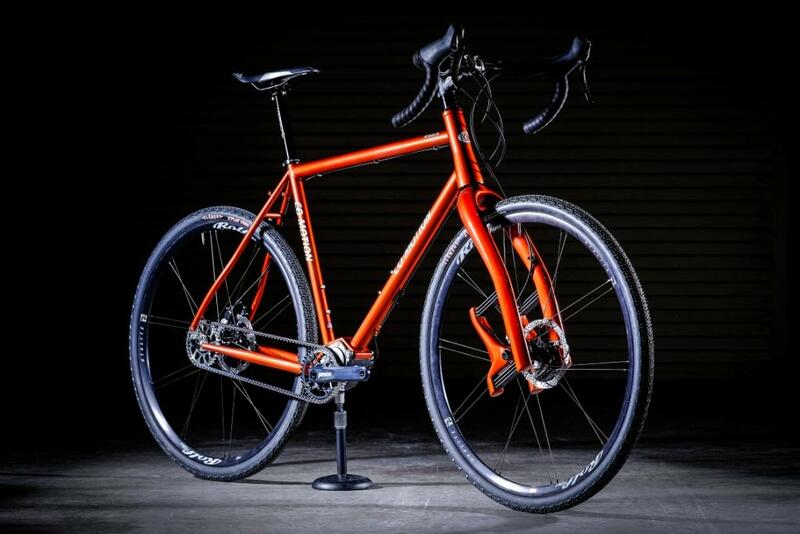 RAGRAI is just one of the many events in which Gates partners with bike brands to offer consumers and dealers the chance to ride and test our belts, as well as a range of advanced drivetrain components including Pinion gearboxes and Rohloff Speedhubs. Below are some of the Co-Motion bikes. The Siskiyou with a Pinion gearbox. This is the bike ridden by Darren Alf the Bicycle Touring Pro. Co-Motion also has a selection of tandems in its demo fleet. Here’s a double belted beauty exhibited at the North American Handmade Bicycle Show.